Don’t waste money on per student license RTO learning resources! 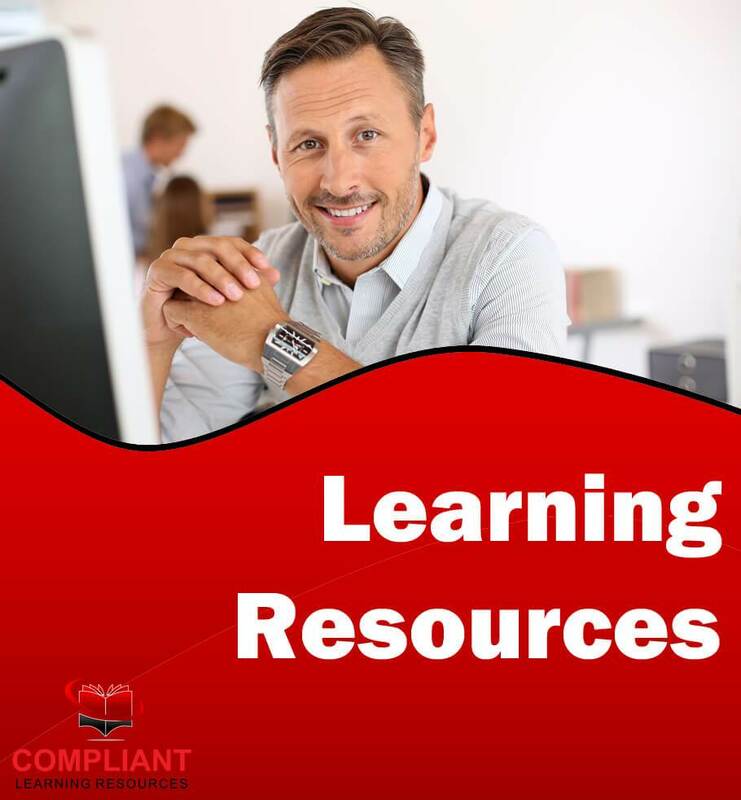 Get your unlimited student license for TLI31616 Certificate III in Warehousing Operations Resources and Assessment Tools from Compliant Learning Resources Today and SAVE! The TLI31616 Course Training Materials have been developed by instructional design professionals from Qualitas, to ensure that your RTO can deliver engaging, quality vocational education and training to your students! This TLI31616 Certificate III in Warehousing Operations Assessment Tools package comes with easy to follow templates, comprehensive mapping matrix that clearly maps each task against unit requirements and detailed assessment instructions for both the assessor and the student. The templates will include a resource list, delivery schedule, self-paced guide and research guide. These templates will serve as your base to plan your training and delivery schedules. These vocational training resources are supplied in editable Microsoft Word format which enables you to rectify and contextualise the materials to fit your learning cohort needs. The TLI31616 Certificate III in Warehousing Operations training materials from Qualitas are flexible and can be used for online training, practical placement or traineeship. These training resources support the delivery of quality training for the TLI Transport and Logistics Training Package. These training resources have been developed by VET-educated writers with Logistics industry Subject Matter Expert backgrounds to ensure training and assessment content is current and Logistics industry relevant. Fortunately, the TLI31616 assessment materials are supplied in fully editable digital format, so you can make any adjustments you need. The TLI31616 Certificate III in Warehousing Operations training materials are supplied in unit by unit format. This means each unit comes as a standalone subject, so you can easily modify packaging and substitute different units to meet your needs. Electrotechnology Practice, 4th Edition by Jeffrey Hampson and Steven Hanssen ISBN: 9780170364737 from Cengage. 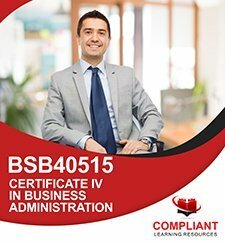 This provides learning content and information for students to study while completing this course. This textbook is available in print and eBook formats and can be purchased separately from the publisher or bookstores. TLI31616 Certificate III in Warehousing Operations Assessment Resource Package Includes 19 Units of Competency! As part of this Certificate III in Warehousing Operations Tools Only package, you will receive student assessment tools, applicable templates and assessor assessment workbooks for a full 19 units of competency. You may choose your electives so you can create your our package and deliver learning outcomes useful in Certificate III in Warehousing Operations qualification. 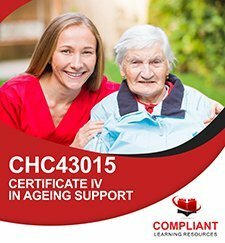 Compliant Learning Resources is proud to partner with Qualitas to market and distribute this package of TLI31616 Certificate III in Warehousing Operations RTO training resources! This TLI31616 Certificate III in Warehousing Operations package was developed and is maintained by Qualitas.